Confession: I'm a notebook hoarder. I buy notebooks for both functionality and you know, if they're pretty, and I keep them stacked with my books. Lately, I've been writing everything by hand. So I'm breezing through my stockpile. And also icing my hand, because well, you get it. I mean, this is pretty obvious right? This is where I keep my scenes, where I brainstorm, where I keep all my story stuff in one place. 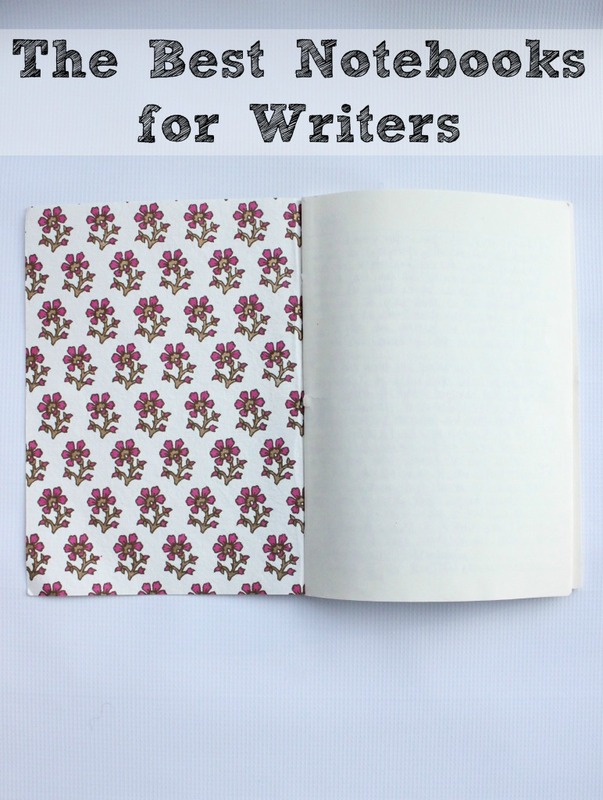 This might just be the most important of the best notebooks for writers, because it's where the magic happens. I'm always getting these different "what if's" and "if only's" that I need to write down or else they're gone forever. My brain works like that. If I don't write it down immediately, it's gone forever. Half of my story comes from these jotted down ideas, and it's important to keep them all gathered in one place. I've kept a diary (on and off) since I was nine or ten. Again, if I don't write things down, then I won't remember them. And the last thing I want to forget is my own life, am I right? If you're one of those people who can keep a daily journal - like my good pal, Emma Watson - then more power to you. There are all sorts of ideas that can stem from your own observations. This is where you just write down everything and anything, no matter how crazy it is. You just sit there, and log your time or your word count, depending on how you work best. It's amazing what you can come up with when you just allow yourself the time. Ok, I hope this post was helpful. I won't lie to you. I'm half-sleeping as I write this, which if you think about it, just proves how awesome I think you are. Right? Right. For more of my crazy ramblings, subscribe to the monthly Blots & Plots newsletter!